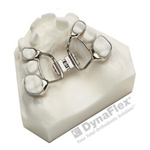 The palatal expander "expands" (or widens) your upper jaw by placing gentle pressure on your upper molars each time an adjustment is made. 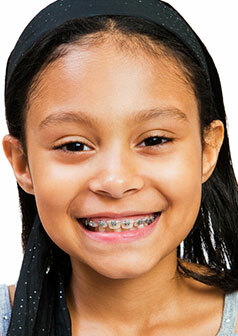 The animation below will instruct you about when and how to adjust your expander. When you achieve the desired expansion, you will wear the appliance for several months to solidify the expansion and to prevent regression. Remember safety first. If you have a small key, make sure you have the safety strap attached around your wrist before you even begin turning the expander!!!!! !